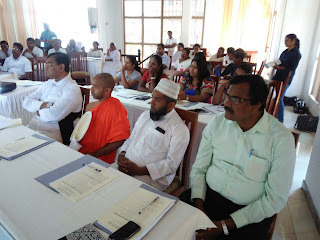 National Peace Council has organized by two days workshop on Pluralism for LIRC members in Rani Beach Hotel. 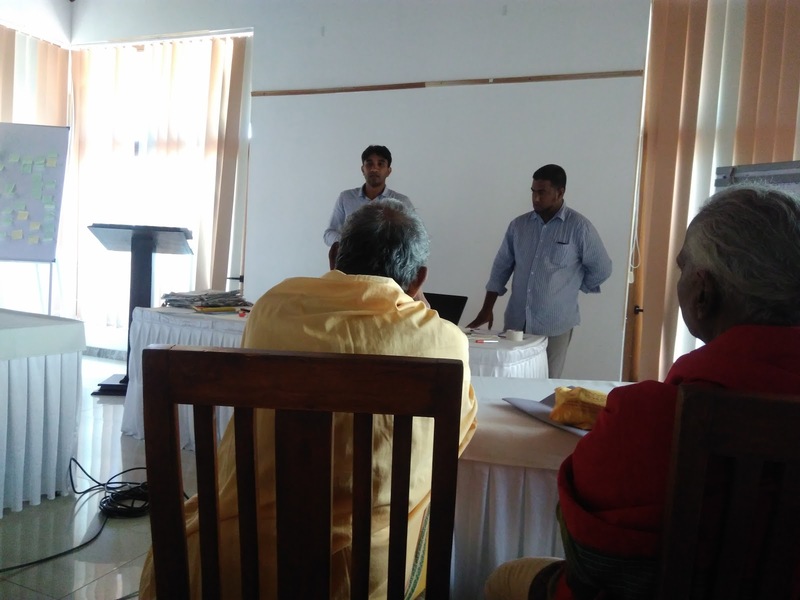 there are lot of peoples came to this workshop. 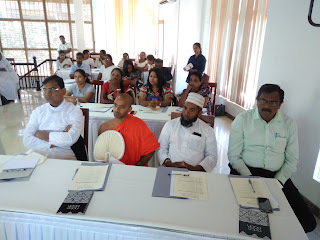 specially religious sector, Civil Organizations Partners, Government Sectors. 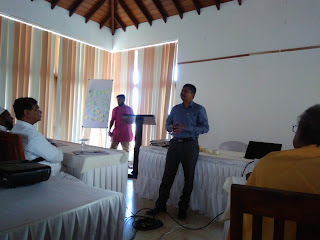 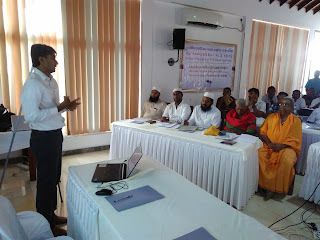 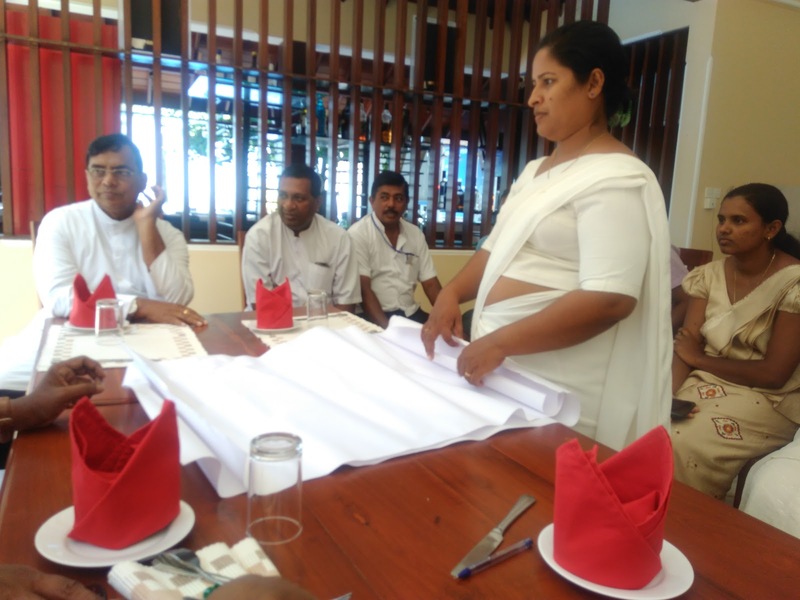 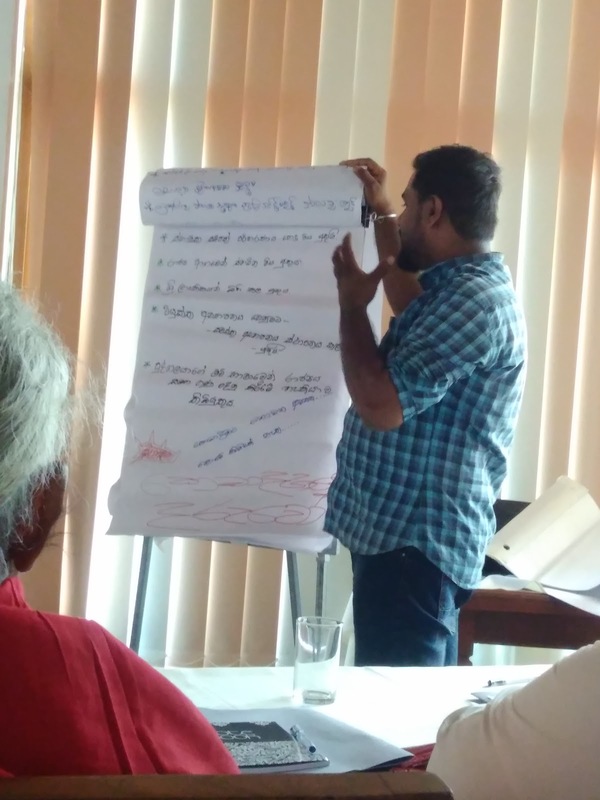 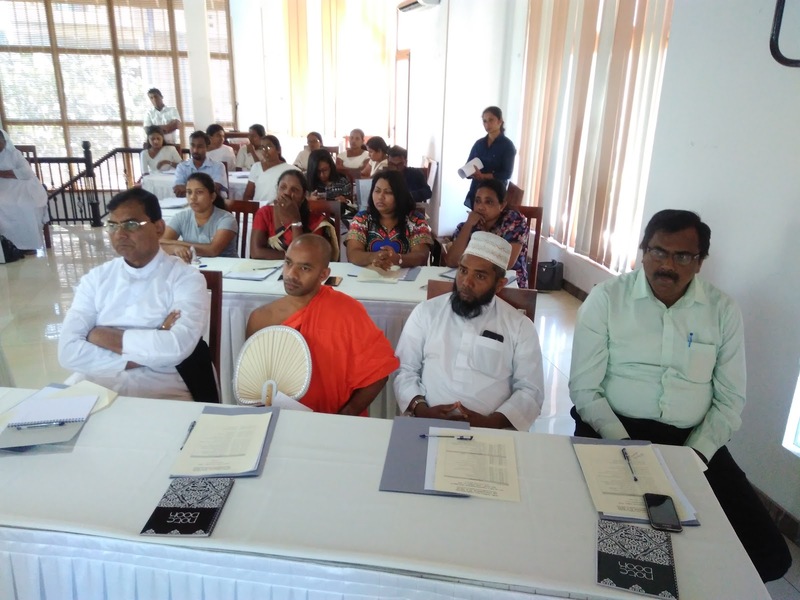 Collective engagement for religious coexistence in negombo aria. They were discussed about Pluralism Subject. 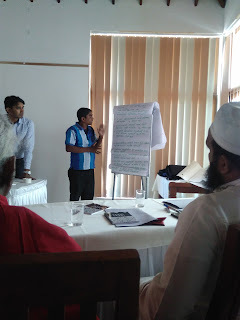 Main attention to what is the Pluralism, how combine to pluralism about society, then how engagement for religious coexistence.